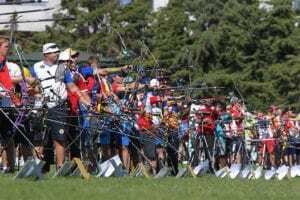 Team Easton, Shibuya Archery and the Kanto Student Archery Association teamed up late last week to provide a daylong archery clinic and seminar at the Chuo Ward Archery Range near downtown Tokyo. 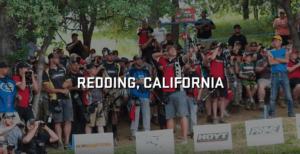 Competitive university shooters learned about advanced tuning techniques, correct arrow selection and setup, and each had their form tuned up for outdoor season preparation. Mental game management for competition was another significnt part of the training session. 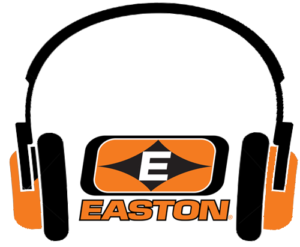 Easton International Technical Advisor and Sr. Engineer George Tekmitchov provided the instruction and clinic. “It’s always great to work with the shooters in Japan, their enthusiasm and work ethic is second to none.” said George. Translation services were provided by Shibuya’s Philipp Knall. Next week, Japan’s Senbatsu, the invitational student nationals, kicks off the 2014 outdoor season. 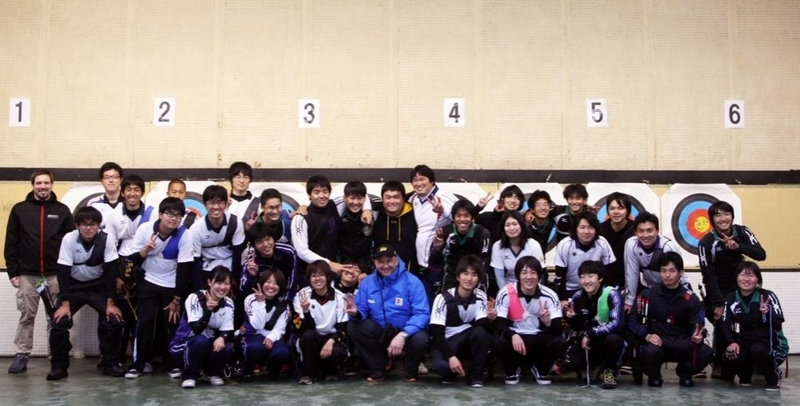 There are over 30,000 high school and university recurve shooters in Japan.